We offer free no obligation quotations and information so that we can find the right door for your needs. With a huge range of garage doors from the leading manufacturers to choose from we also provide install, repair and maintenance services. 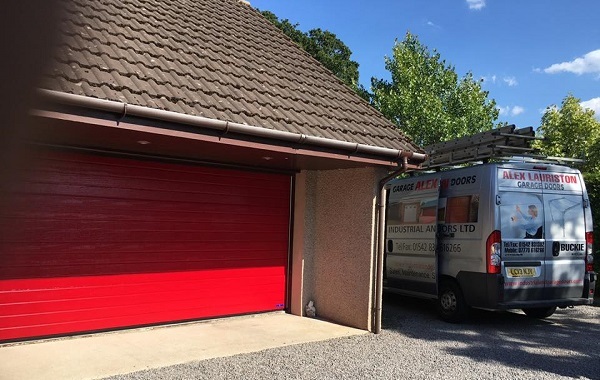 At Alex Lauriston Garage Doors Company we endeavour to minimise our waste ensuring all waste from both the old door and packaging of the new one is recycled where possible.